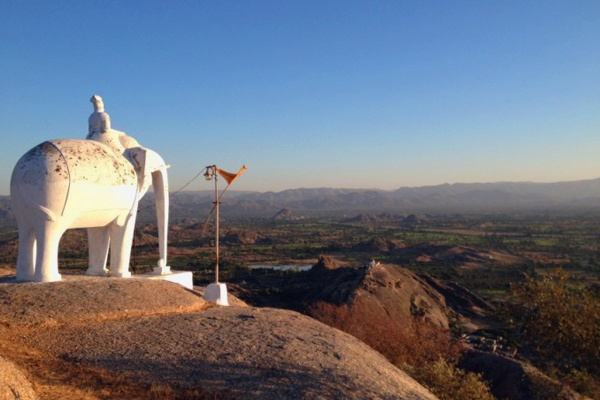 Rawla Narlai Overview - Pali Ideally situated in the heart of Narlai village, Rawla Narlai is an exquisite heritage hotel lying en route to Jodhpur and Udaipur in rustic Rajasthan. 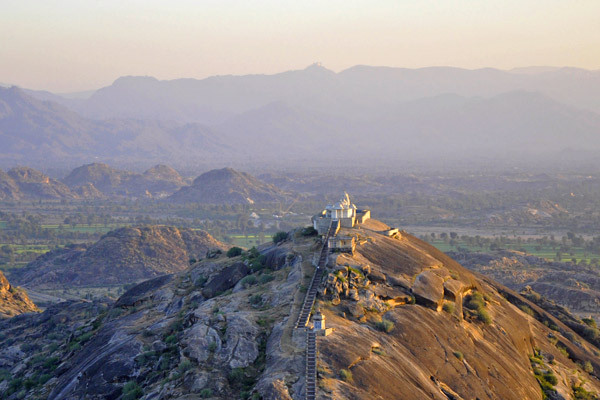 An ancient 17th century fort, Rawla Narlai was meticulously refurbished by Maharaja Swaroop Singh together with his wife and sons, retaining the traditional rich heritage while perfectly blending it with modern lavish comforts. 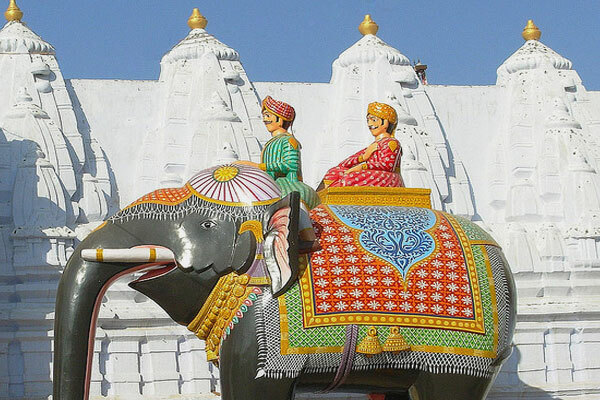 Located in proximity to Udaipur airport and railway station (125 km each), Rawla Narlai also allows easy trips to Kumbhalgarh Fort, Ranakpur Temples and Nadol excavation sites in the vicinity. 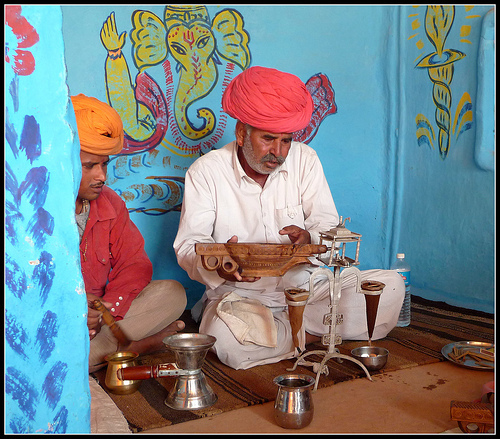 Your stay at Rawla Narlai is made memorable by the melodious chants from nearby temples and mosques every morning. 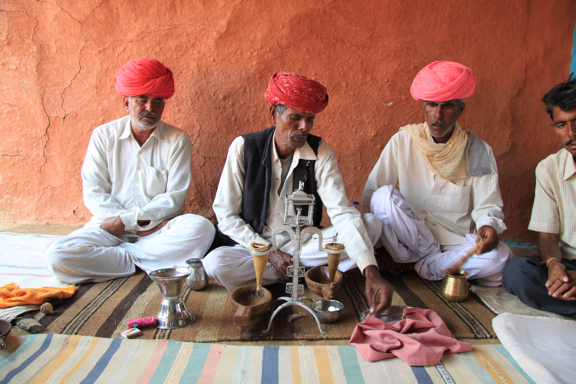 Rajasthan is known as the desert state. It is largely hot and dry throughout the year, making it a great destination to get away from European winters. 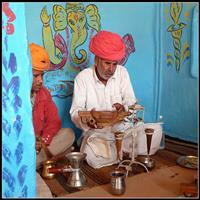 Summer in Rajasthan extends from April to June. It is s the hottest season, with temperatures ranging from 32 degree C to 45 degree C, so not ideal for travel, although early April is a good time to get cheaper rates if you dont mind the temperature in the high 30s. 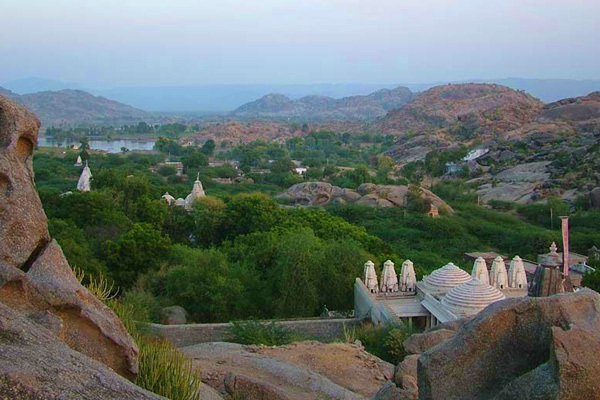 In western Rajasthan the temperature may reach at high as 45 degree C, particularly in May and June so we&apos;&apos;&apos;&apos;&apos;&apos;&apos;&apos;d suggest avoiding Jaisalmer and the Thar Desert at this time. The second season - technically the "Monsoon" (although in reality Rajasthan never receives much rainfall) extends from July to September. The temperature drops slightly, and humidity increases. 90% of the rain Rajasthan can expect occurs during this period. Lakes and rivers will be higher from mountain run-off and flowers and grasses come to life, bringing added colour to the landscape. The Post-monsoon period is from October to November. 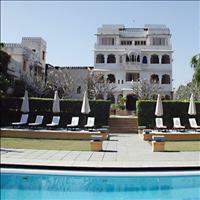 The average maximum temperature is 33 degree C to 38 degree C, and the minimum is between 18 degree C and 20 degree C. The official "season" for hotels in Rajasthan starts in October. It’s a great time to travel - warm and sunny during and perfect for exploring and relaxing. The fourth season is "winter", and runs from December to March. With day time temperatures still in the high 20&apos;&apos;&apos;&apos;&apos;&apos;&apos;&apos;s during the day this a very popular time to travel. Hotels are at the their busiest over the Christmas and new year period. Be aware though that December and January can have very cool mornings and evening and we suggest taking some warm clothing. Whilst temperatures in the desert areas are always hot in the daytime, they become some of the coolest areas of the state once the sun goes down.